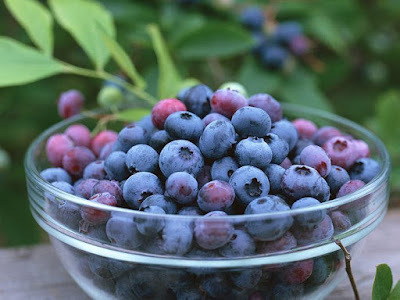 Like many food allergies, an allergic reaction to blueberries can occur at any point in a person's life and can include mild to very serious reactions. For some people, a food allergy can quickly become life-threatening and must be dealt with immediately. Knowing some of the symptoms of an allergic reaction to blueberries is an important step in ensuring your health or the health of someone you love. As with any medical condition or allergy, seek immediate medical attention from a physician who specializes in allergies.